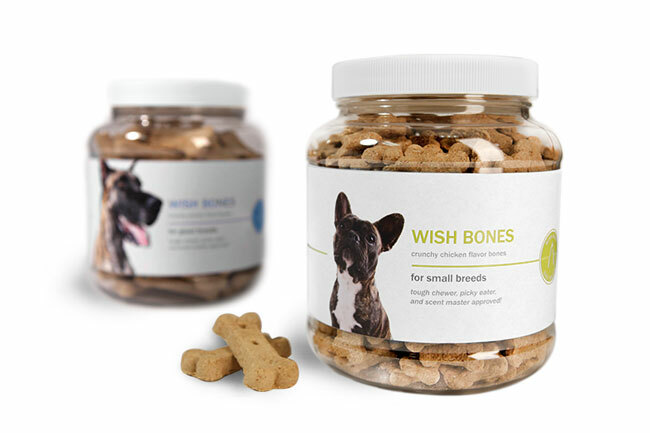 Are you a dog bakery looking for dog treat jars? Our 58 oz PET clear round jars can pack your delicious dog treats with high satisfaction. 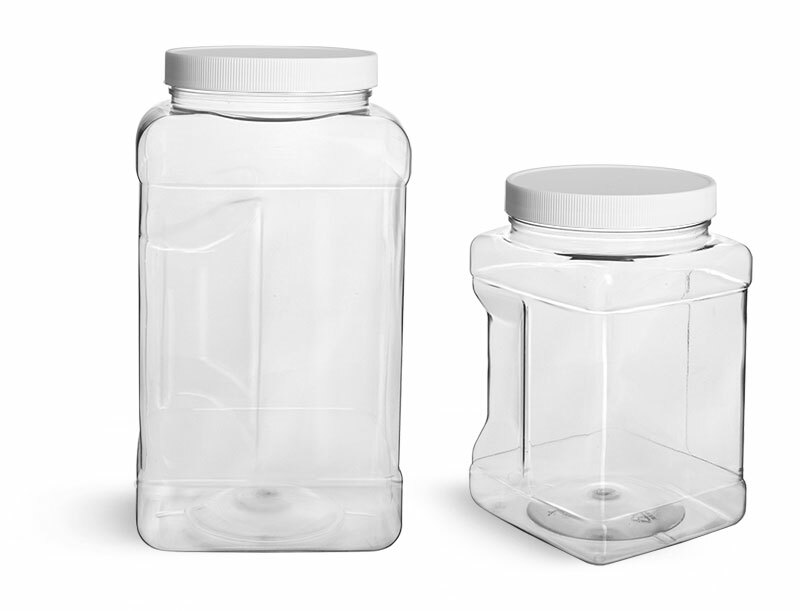 With a wide opening, these dog treat jars allow dog bakeries to quickly fill jars with a variety of size treats from the chihuahua size bites to great dane nibbles. 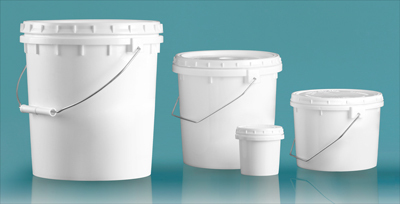 The large capacities provide dog grooming salons or veterinary offices to have your nicely labeled dog treat jars readily available at different stations. These dog treat jars will have an indented labeling area that can showcase your logo, flavors and breed recommendations with ease!